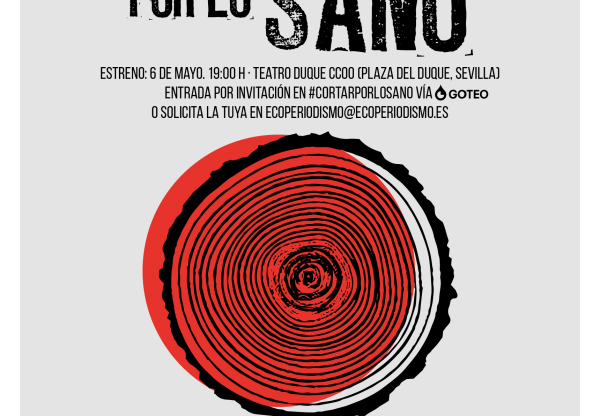 Courtesy of ZeroWasteBCN. We will transform disused or damaged clothes into other useful things such as shopping bags or sustainable scouring pads. Also, we give you special appreciation mention in a post in our blog and social networks and 120 minutes to exchange in Minuts.cat. Workshop on Thursday 14/06/18, 19,30h in Barcelona. This reward cannot be accumulated. In addition to all the aforementioned, a press article with a photo and highlighting your commitment to the project. Workshop (3 hours) on gender equality, sexual harassment and non-sexist communication in the workplace. In addition to all the aforementioned, a 30-second video about your organization and your commitment to the project. Workshop focused on the design and development of a social or environmental activity linked to the corporate volunteering. Being a youngster and being unemployed doesn’t mean stopping. We all have knowledge, tools and skills that we can bring together to improve our self-esteem, but also our neighborhoods and towns collaboratively. 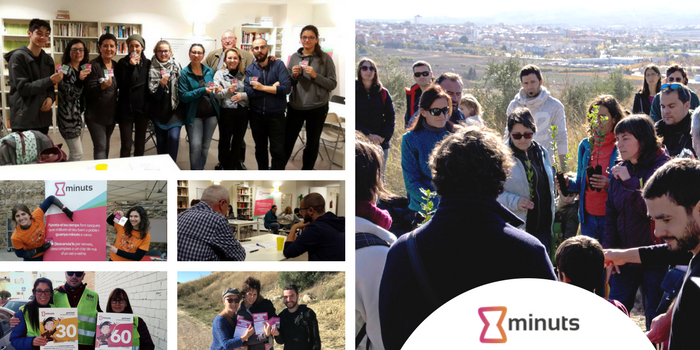 Our project connects young unemployed people from the district Nou Barris in Barcelona with social organizations in the district, in a participatory manner, to propose and develop three actions related to the environment, gender equality and the care of older people. They will be activities that motivate them, allow them to demonstrate their skills and competencies, thus regaining their confidence, self-esteem and involvement with the community. As a reward for their engagement these youngsters receive minutes of time that can be exchanged for services of leisure, education and culture. 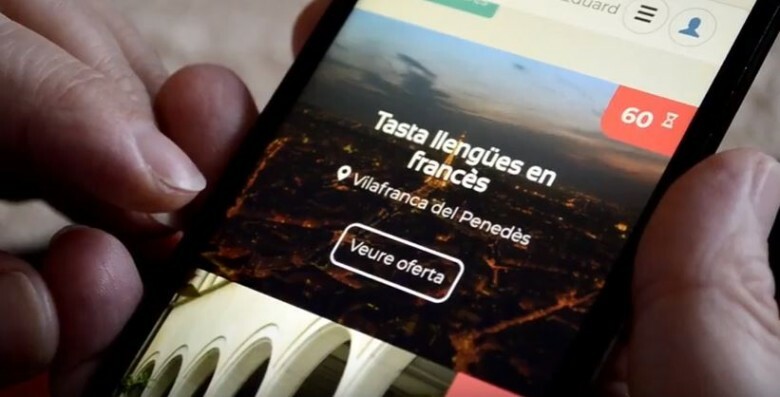 Minuts is conceived as a tool to raise the value of the citizen co-responsibility in social and environmental activities that take place in communities, quarters and cities. 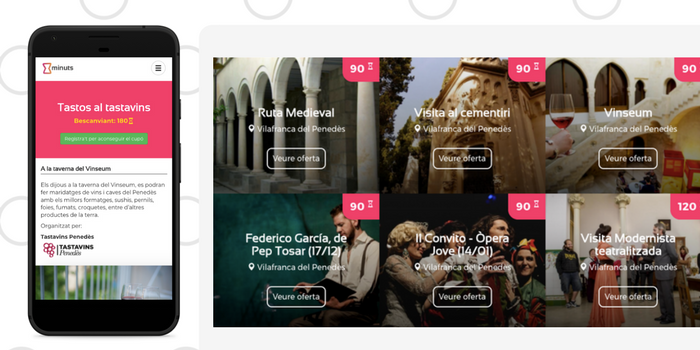 Participating in social projects allows people to obtain minutes that can be exchanged for town services, tickets for cultural exhibitions, local shop offers, and for any other service included in the catalogue of Minuts. The unemployment among youngsters has reached alarming figures in our country. In 2017 it trebled the OCDE’s average. 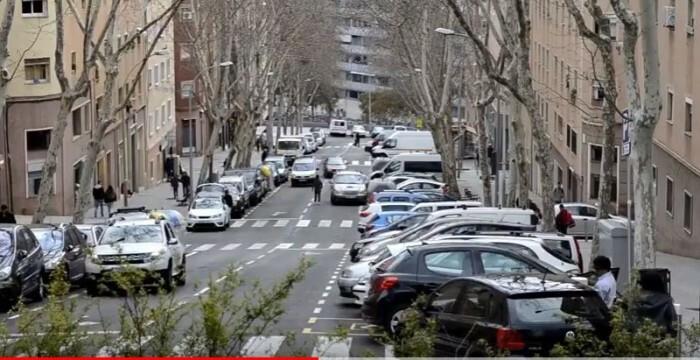 In Barcelona, the district of Nou Barris shows the highest percentage of youth unemployment in the city. Minuts Nou Barris works with unemployed youngsters. They will have the opportunity to provide their knowledge, skills and competencies in participatory sessions. These sessions are focused on the detection of necessities in the district related to: sustainability, gender and elderly people. They should suggest and design one activity for each theme in order to deal with the problem identified. As a reward for their engagement, they will receive minutes that could be exchanged for the services included in the catalogue of Minuts. This project intends to be a complement of the employability initiatives under way. It seeks to motivate these youngsters from a social, Community and gender approach. We pretend to broaden their social proximity net and improve their self-esteem. Using minutes as currency facilitates the access to culture, services and leisure activities. The lack of economic resources is a handicap for the youngsters to enjoy this kind of activities. This is an equitable system (the time of each participant is valued in the same way) and, what is more, it allows to promote local and social services and projects. 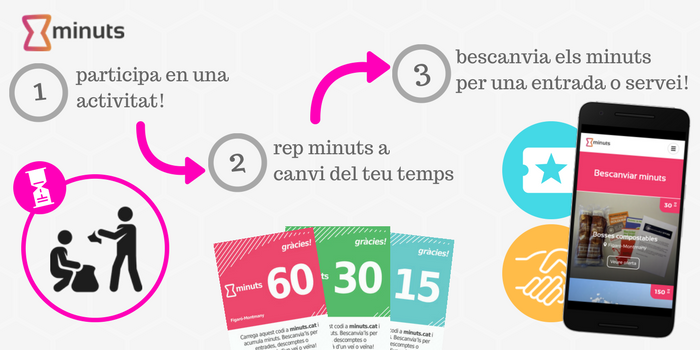 Minuts is a pioneering project in Catalonia and Spain. It is inspired by the successful initiatives in the United Kingdom (Spice Time Credits), in the Netherlands (Makkie) and Belgium (Torekes). 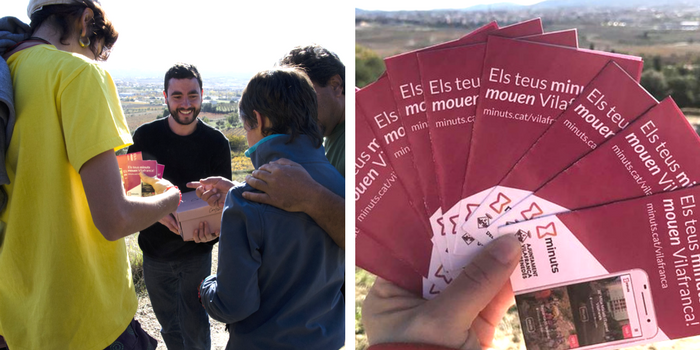 In 2017, Minuts was launched in the cities of Vilafranca del Penedès and Figaró-Montmany to promote the citizen engagement and introduce new projects. We pretend to replicate Minuts Nou Barris in other districts and cities. The project involves at least 30 unemployed youngsters aged from 16 to 24. They will design and develop the activities, in collaboration with different sorts of entities in Nou Barris. These entities have the opportunity to disseminate their activities, increase their visibility, receive support in the resolution of their necessities and to contribute to the change in the society perception about the unemployed youngsters. 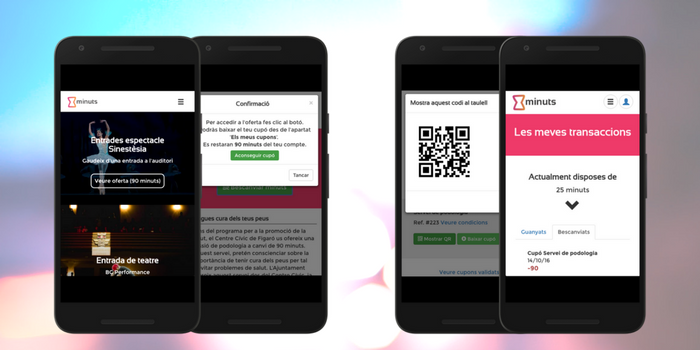 As well, we would like to involve other organizations and businesses by including them in the catalogue of Minuts. We offer the opportunity to show their services, increase their visibility, stimulate the local commerce and be identified as community engaged organizations. Minuts Nou Barris is promoted by the non-profit Organization XELAC (with experience in the implementation of social currencies: Eco Alt Congost with the participation of 3 municipalities, 190 users and 20 social enterprises) and Minuts.cat (awarded with the 1st prize in the Smart Cat Challenge 2016 of the Generalitat of Catalonia). Minuts was driven by the 4th Lanzadora de Emprendeduría Social CoBoi in Sant Boi de Llobregat, with the support of Tandem Social SCCL. Marina Barroso: environmentalist and facilitator of groups. She is experienced in environmental education and is committed to social transformation. Nowadays she is a manager in Empremta.org. 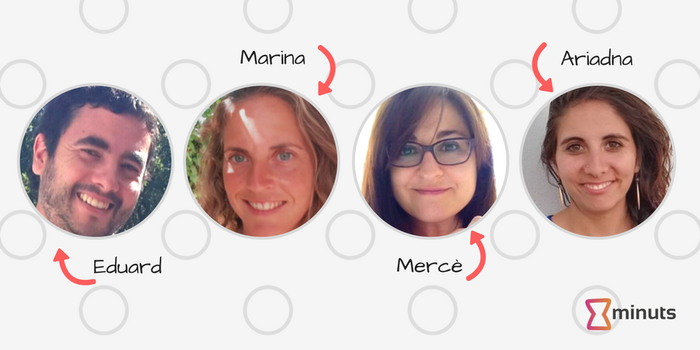 Mercè Torras: Specialist in Corporate Social Responsibility, involved in Social Economy Projects and promoter of social innovation projects by creating strategic alliances. Manager RSE Valor i Gestió. Ariadna Plana: Bachelor in Audiovisual Communication and designer. Specialist in youth policies and committed to social innovation. She is responsible for the communication and strategic planification. Eduard Folch: Social currency projects consultant and founder of Minuts. He collaborates with Instituto de Moneda Social and he is committed to social transformations movements. Our project offers tools and support to a group of youngsters, in collaboration with local entities, to develop a participatory process. This process is focused on the design and implementation of activities which solve necessities in the district. We pretend to replicate these projects in other districts and cities.